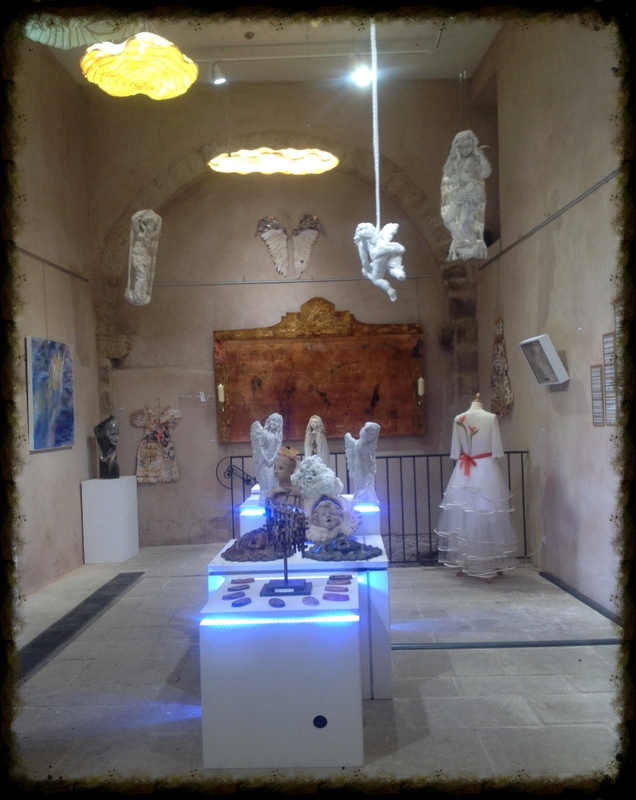 ‘Hell and Heaven’ collective exhibition in La Maison des Métiers d’Art, Pezenas (France) from the 4th July to the 26th September 2015 with the artists (Véronique Prenant, Véronique Dominici and Isa Papasian…). Opening exhibition on the 3rd July at 6pm. See you in the limbo of hell and heaven.